I was born and raised in Portland and plan to be an Oregonian for life. I graduated from Multnomah University in 2013 and earned a Master's degree from Multnomah Seminary in 2016. 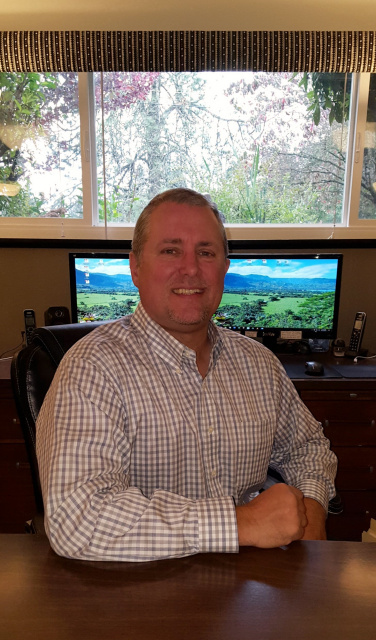 I founded Agape Insurance in 2002 with the desire to be able to represent the best plans in Oregon and offer my clients the best possible choices without a bias towards a single company. 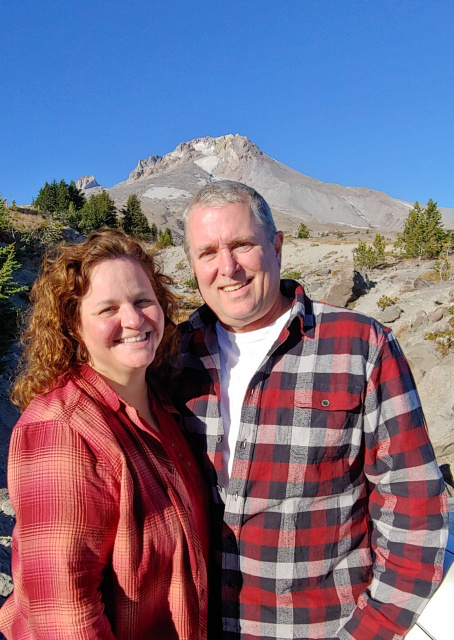 My wife Lee and I have enjoyed 27 years of marriage, and our 2 kids are currently in college. We enjoy golf, traveling, time together with friends, and our faith community. "Agape" is the Greek word used in the Bible to describe God's unconditional love for humanity. Because I am graciously loved by God, I work hard to help my clients as unconditionally as possible. My integrity is my livelihood so I try to excel at offering personal, informed and trustworthy advice, putting your needs first. Although I'm a Christian, my service is offered sincerely and equally to folks of all creeds, (religious or not), race and lifestyles. Most of my business comes from referrals: So a sincere thank you to all who have referred business to me in this past year! You know who you are! You can also like my Agape Insurance Facebook page and enter a "like" if you're into that.